voltron is using Smore newsletters to spread the word online. The death penalty is the harshest punishment a criminal can be given. 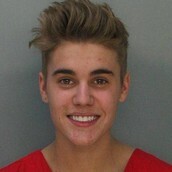 This punishment is given to those who have committed the most heinous crimes. the death penalty can be given by chemicals, electrocution, and asphyxiation. In 1608's the first death penalty was given to a man for spying. he was hanged for sending information to the spanish government. In 1612 many rimes were classified as means for death penalty including stealing vegetables and trading with the indians. public hangings were seen as good morale ad helped to keep kids from breaking the law. Burning was a popular medieval form of death penalty at this time. nearing the end of the 1600's people began to realize that their death penalty was too harsh a punishment for certain crimes. In 1767 many abolitionists worked to do away with the death penalty. In 1777 Thomas Jefferson worked to change Virginia's laws on the death penalty so that only murder and treason were reasons for death. In 1790 the Bill of Rights passes the 8th amendment stating that there will be no cruel or unusual punishment. 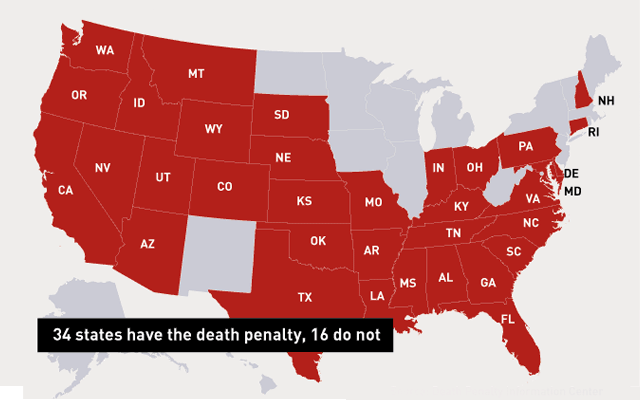 In 1800 northern states abolish death penalty for any crime other than murder and treason while southern states do not. In 1834 New York and Pennsylvania make public executions illegal. In 1838 Tennessee stops using mandatory death sentences in favor of the choice between death and life in prison. In 1846 Michigan ends death penalty for all crimes except treason. From 1900 to 1910 abolitionists succeed in causing the "progressive period"
In 1920 criminologists argue that the death penalty is crucial in keeping society together. In 1924, gas becomes a popular method of execution. In 1948 the U.N. makes the universal declaration of human rights giving all humans the right to life. In 2003 13 people on deathrow were found innocent and freed. 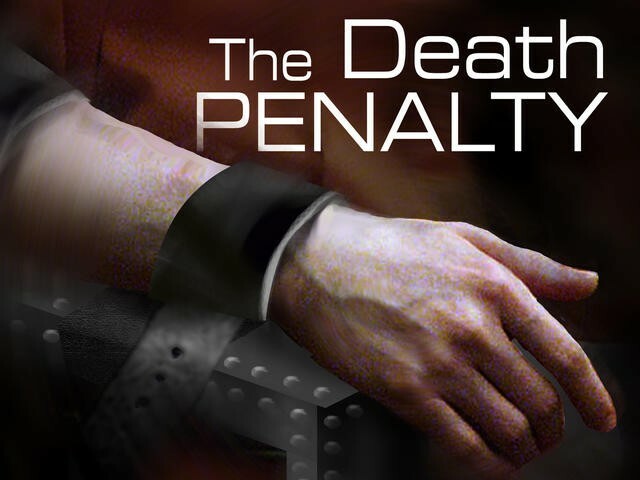 In 2004 New York Abolishes the death penalty for being unconstitutional.